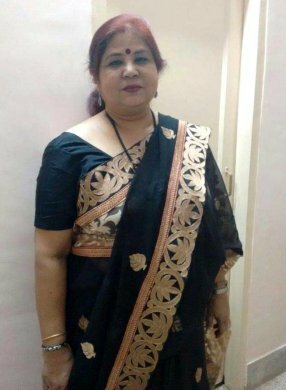 Dr. Sangita Gosain who is an Associate Professor in Utkal University of Culture and is a renowned scholar and vocalist was born into music and has always been associated with music. She has another prestigious feather in her cap. Recently she has been given the added responsibility of chairing the very important post of the Chief Executive of ‘Guru Kelucharan Mohapatra Odissi Research Centre’ in Bhubaneswar - its name was Odissi Research Centre. At one point, this rechristened institution had a plethora of famous gurus in its faculty. Name an institution which can boast of Guru Kelucharan Mohapatra, Mahadev Rout, Sangeet Sudhakar Balakrishna Das, Pt. Bhubaneswar Misra, Deepak Kumar Bose, Kumkum Mohanty and Durgacharan Ranbir in its rolls; not to be forgotten names were that of Guru Pankaj Charan Das and Guru Debaprasad Das.